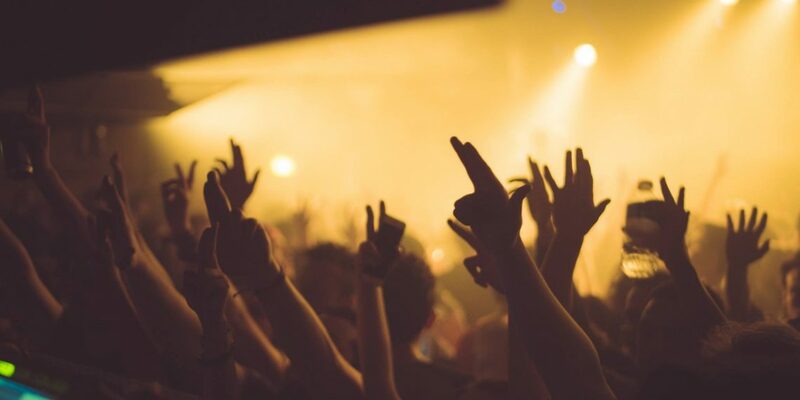 You’ve probably already been inundated in social media with this news — London’s nightclub fabric saw its license revoked overnight last night. But there’s more to this story than simply another casualty of urban nightlife. With so much ink being spilt on this issue (uh, pixels being killed? ), there are a few points to highlight.